I simply can’t make this Pound Cake very often. I will eat the entire cake. This would certainly brighten up a rainy Memorial Day. It’s even better when you cut into it. 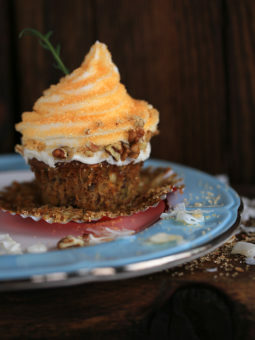 This recipe comes from my friend Kelly Jane. She is . . . and has always been a fabulous cook. We have enjoyed this Pound Cake for every holiday and every possible reason to make it in between. The outside edges are chewy and the inside is moist with almond goodness. If you’re not a nut person, just leave them out. You can substitute blueberries, raspberries, chocolate chips, etc . . . for the maraschino cherries if you like. Heck, this cake is delicious plain jane is you so desire! If you load this pound cake with chocolate chips, a chocolate glaze drizzled over the top, would also be scrumptious. I’ll give you a few pointers . . . Whip the Butter, Sour cream & Sugar until very light & fluffy. Only add one egg at a time . . . beat well after each one! I like to use Cake Flour, but it’s not absolutely necessary. Make sure you use pure vanilla and not imitation. It really will make a difference. If you’re not using Cake Flour that’s o.k . . . just sift your all purpose flour really well. 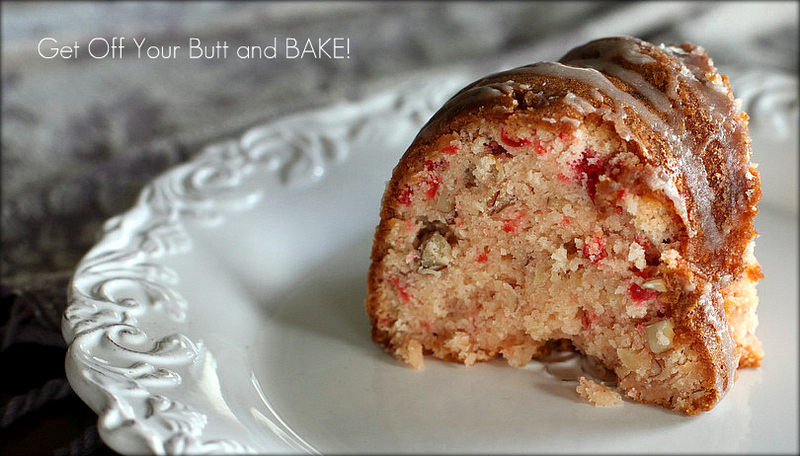 I’m not a maraschino cherry lover, but they are delicious in this cake. Just try it before you turn your nose up. Make sure you read the bottle. I usually buy cherries without the stems. Chop the cherries in little pieces. 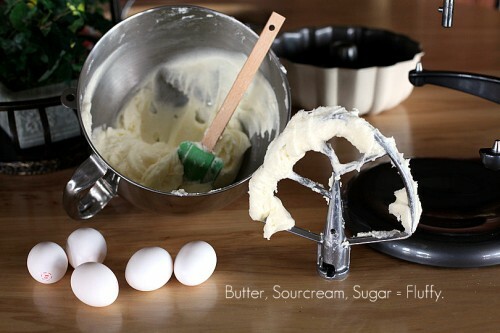 Fold into your delicious batter. Have you tasted it? Oh baby . . . it’s really good. We like to chop whole raw almonds. You could also use slivered or sliced. Heck . . . use pecans, walnuts, hazelnuts or go nutless. Chop the nuts any size you like . . . within reason! Fold the nuts in and mix well. Try not to keep tasting the batter. Trust me . . . it’s really good. 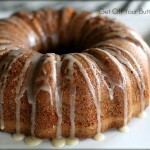 Prepare a bundt pan or 2 large loaf pans, by greasing it with butter, shortening or spray. Toss a tablespoon or two of flour around the bottom and edges of the pan or loaf pans. Shake out any excess flour. Place in a preheated 350 degree oven until done. I baked my bundt for 1 hour and 20 minutes. See that top . . . It’s my favorite part. It’s a good thing you can flip it over! Let it cool in the pan for 10 to 15 minutes before removing to a platter. 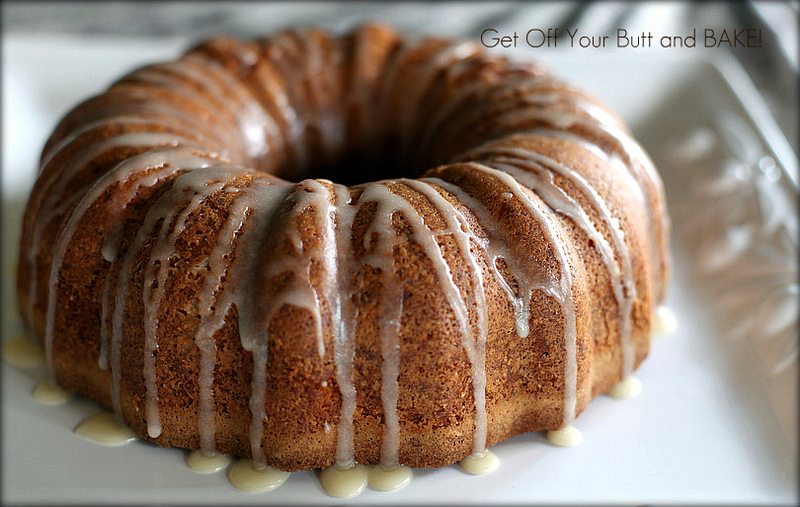 You don’t have to drizzle glaze over the top, but it sure is good, and makes it pretty. Trust me now . . . this will become one of your family favorites! 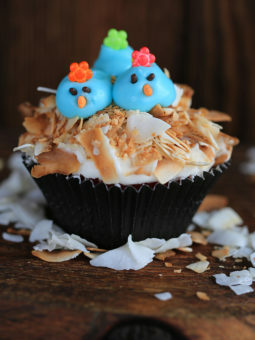 A family favorite, that we make for every holiday and in between! Cream butter – add sugar gradually – beat until light. Add eggs, one at a time, beating after each. Sift flour, salt and soda – add to batter alternately with the Sour Cream. Add flavorings. Grease 2 large loaf pans heavily or cover with wax paper on bottom of pan.. You can also use a 10 inch bundt pan if desired, instead of the 2 large loaf pans. Bake for 1 hour at 350 degrees for loaf pans and 1 hour 20 minutes for bundt pan, or until done. Cool in pan for about 10 minutes before removing to wire rack to cool. Combine powdered sugar, vanilla and butter in medium sized bowl. 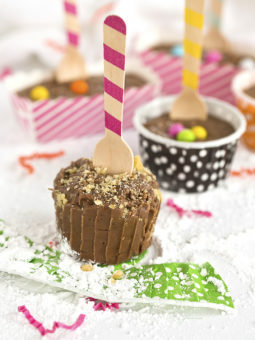 Slowly add milk or water one tablespoon at a time, until desired consistency is achieved for drizzling over the cake. Mix until nice & smooth without any lumps. I didn’t sift the cake flour, but if using All Purpose flour…I would sift it once for good measure. 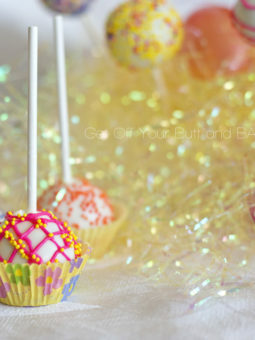 You can also make this the day before, and store it in a cake keeper, and it will stay moist & yummy! This happens to be all four of my daughters favorite Cake as well. I’ll try cake flour, possibly a bit lighter! Thank you for dropping me a sweet note.